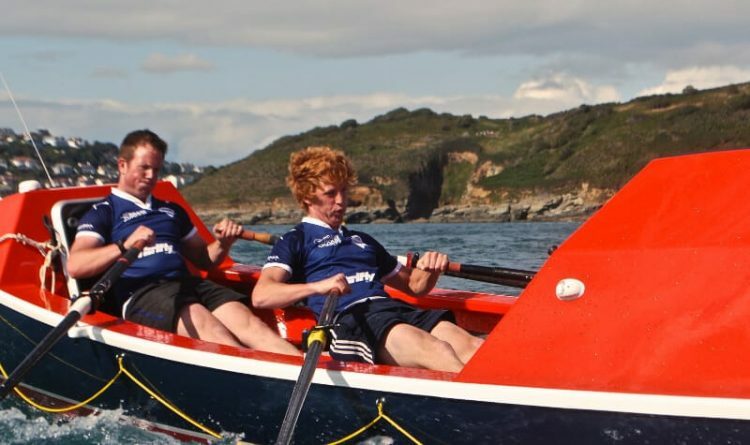 As you sit on a soft sandy beach in Salcombe, glass of wine in hand and your skin being gently warmed by the sunshine, spare a thought for two incredibly tough and ambitious young chaps who are on a mission to row unsupported across the North Atlantic Ocean from New York to Salcombe. As we type this Tom Rainey and Lawrence Walters have been at sea aboard Yves for 87 days after setting off from New York on May 3rd 2015 and we are expecting their arrival, 3800 miles later, in Salcombe. They are aiming to raise over £250,000 for the Brain Tumour Charity which is a cause close to Tom’s heart as his father as sadly passed away from a brain tumour just before Christmas in 2012. The charity gave untold support to the family through incredibly tough and emotional times. To put the challenge into perspective, this voyage has been attempted by 60 crews and completed by only 22. It makes climbing Everest seem like a fairground ride with over 5000 successful summits. And these boys are set to come into Salcombe VERY soon! Dust off your bunting, chill the champagne and lets get a flotilla of boats ready to welcome these boys home! Stay tuned via our Facebook page or Twitter page for the latest information on their arrival. For more about the challenge and to read some brilliant blogs about their time at sea, please go to the Ocean Valour website. And more importantly, if you can make a donation they have a Just Giving page.